Hungry? A new neighborhood Cajun/Creole spot has you covered. Called Claw Daddy's, the newcomer is located at 31 Third Ave. in Boerum Hill. It has another location on the Lower East Side. The restaurant is serving up seafood, drinks and more. 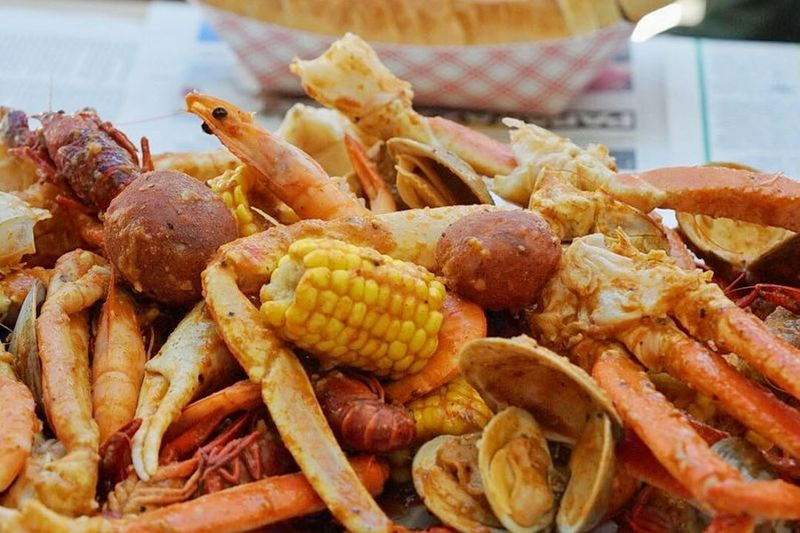 It offers a Louisiana boil with your choice of seafood (shrimp, clams, crawfish, lobster or crab), sauce (original Cajun, garlic butter and more) and sausage, corn or potato add-ins. With a four-star rating out of 22 reviews on Yelp so far, the new addition has been well received by patrons. Naomi Z., who was among the first Yelpers to review the new spot on Oct. 26, wrote, "All you really need to know about this place is that they have an adult Capri-Sun and deliciously large portions of fresh seafood." Yelper Lorelei Y. added, "I tried the oysters and fries, both of which were fantastic. The space itself is pretty spacious." Interested? Stop by to welcome the new business to the neighborhood. Claw Daddy's is open from 5-10:30 p.m. from Monday-Thursday; 5-11:30 p.m on Friday; noon-3 p.m. and 5-11:30 p.m. on Saturday; and noon to 10:30 p.m. on Sunday.